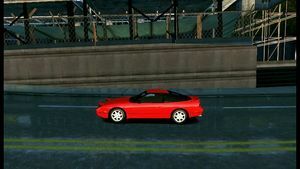 Need for Speed: Undercover is the 12th installment of the popular racing video game series Need for Speed. 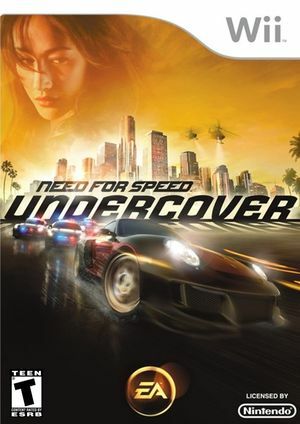 Need for Speed: Undercover is capable of using both GameCube controllers and Wii Remotes. If a physical controller is set to emulate both a GameCube Controller and a Wii Remote concurrently, it will operate both devices at the same time. To fix, migrate controls to use separate physical controllers. Some fences in this game have objects that bleed through them. This is a bug in the game, not Dolphin. Need for Speed: Undercover uses the VP6 video codec, common in Electronic Arts' titles, causing it's videos to have vertical line artifacts and other glitches on NVIDIA graphics cards. The Software Render will display VP6 video correctly, but is typically too slow. Prior to 4.0-593 video output was completely scrambled, refer issue 5046. Rendering improved with 4.0-593 but a variety of glitches remain, refer issue 7193. VP6 rendering also reacts poorly to the Force Texture Filtering enhancements (and Anisotropic Filtering on NVIDIA), causing further scrambling. 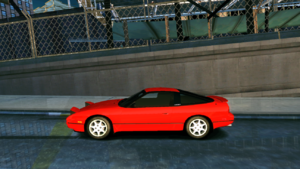 The graph below charts the compatibility with Need for Speed: Undercover since Dolphin's 2.0 release, listing revisions only where a compatibility change occurred.